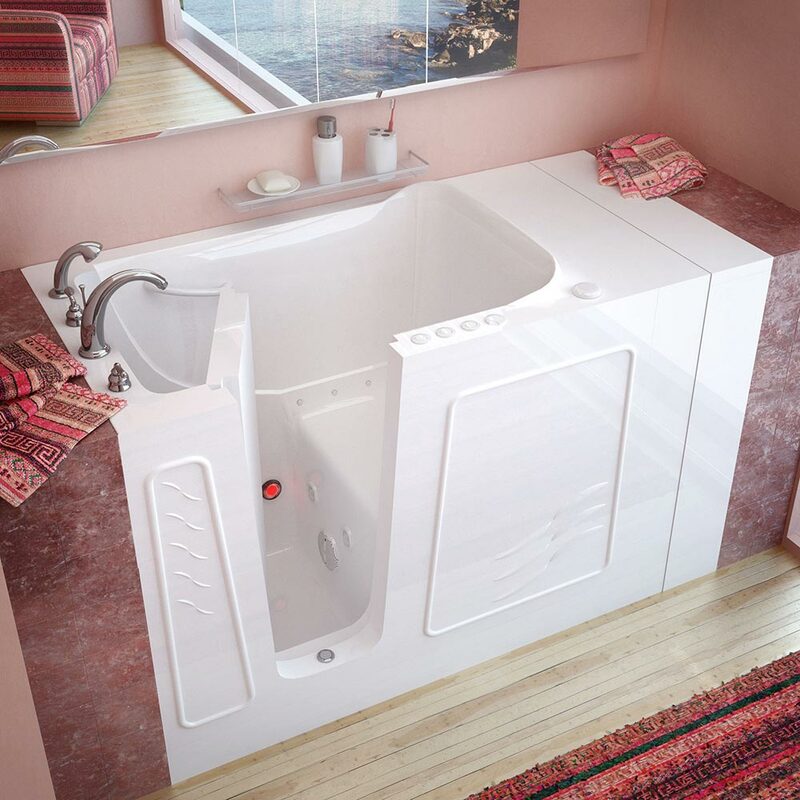 If “PRICE” is your primary concern, Walkin Tubs of America™ has taken the appropriate measures to provide you with several lower priced models known as the ROYALE line of Walk-In Bathtubs. These economic Royale models have an efficient look, at budget-minded pricing. 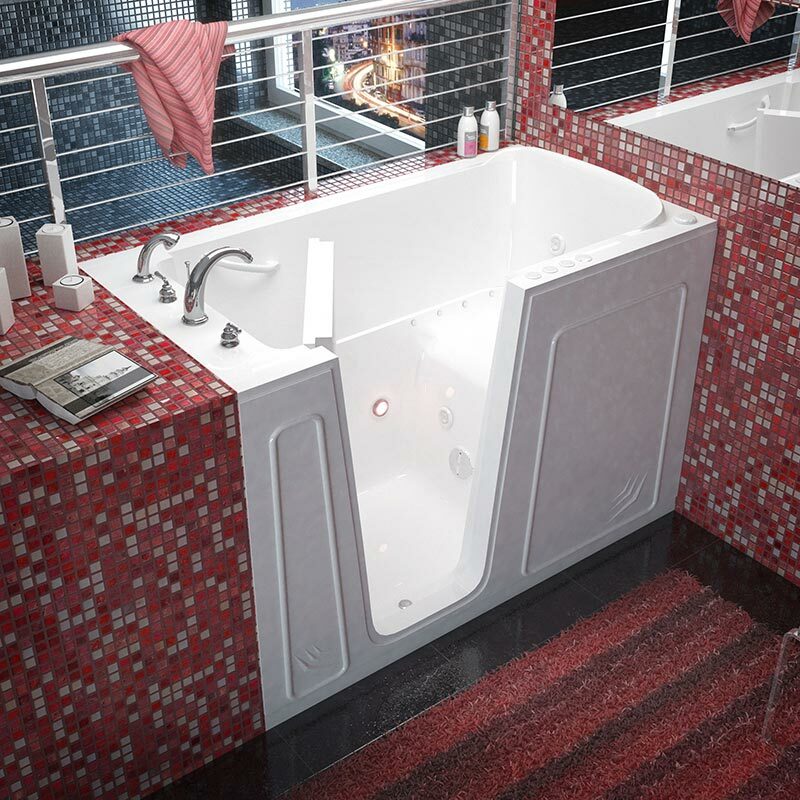 We also offer you these modern Walk-In Bathtubs, similar in design, function and quality to other Walk-In Tubs offered on the Internet, at reasonable prices. 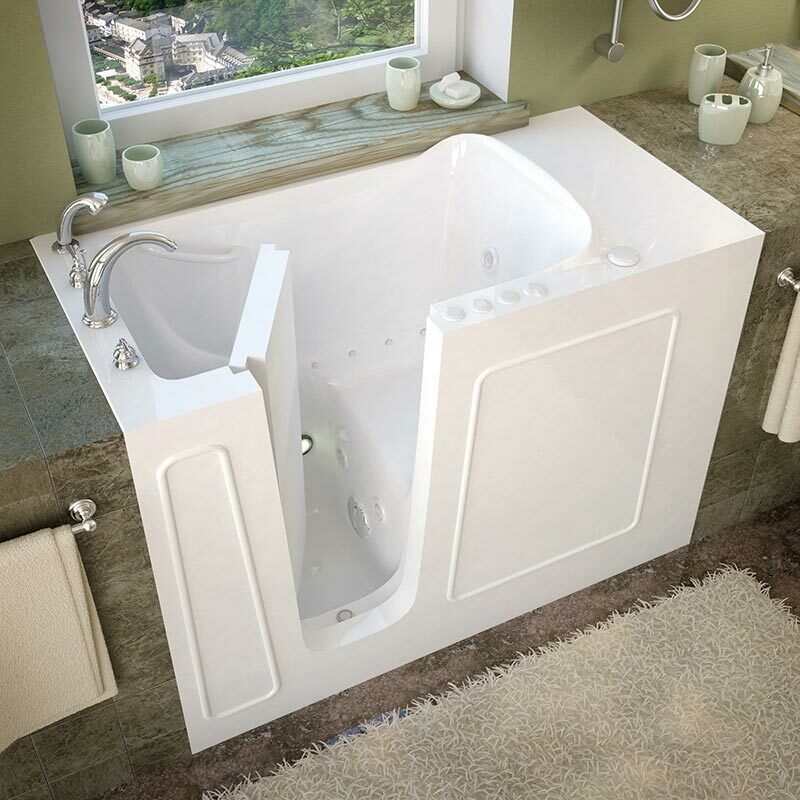 The ROYALE series of Walk-In Bathtubs consists of FIVE distinct models, each with FOUR different variations. 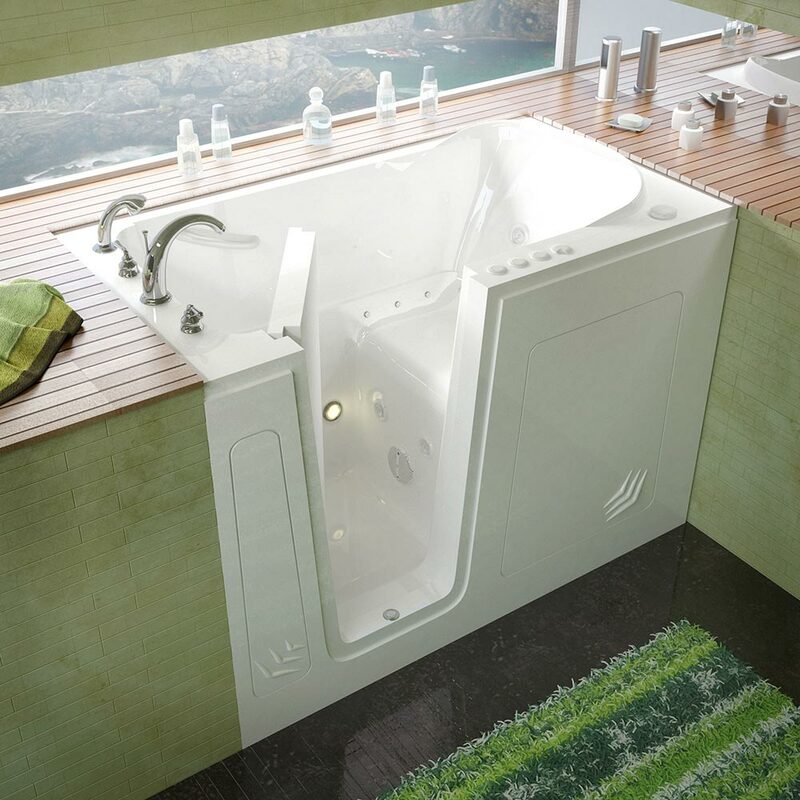 You’ll enjoy having TWENTY unique ways to order your ROYALE Walk-In Bathtub to best suit your personal needs. In Addition… We now offer our customers the best of both worlds… There are THREE models available made with a “Fiberglass Composite with a Gel Coat Shell” and TWO models available made with an “Acrylic Shell”. 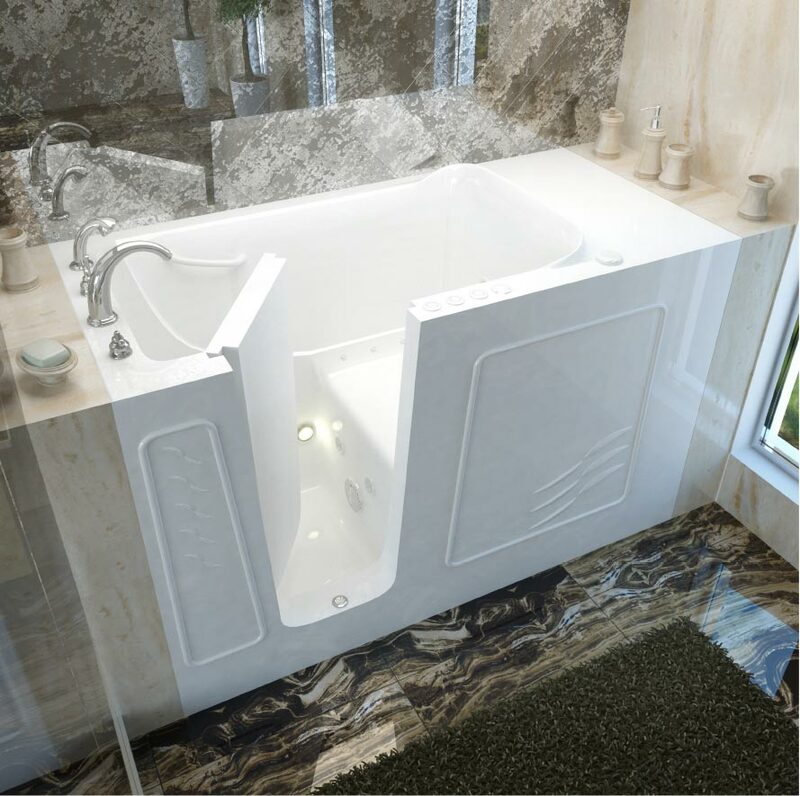 Ten Year Manufacturer’s Limited Warranty on the Walk-In Bathtub Shell; Lifetime Manufacturer’s Limited Warranty on the Door Seal. An “Optional” White or Biscuit Extension Spacer is Available.